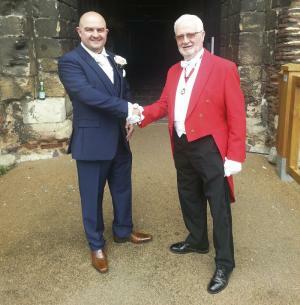 Greeting the Bridegroom at the entrance to Colchester Castle for the wedding of Maria and James Peters. Awaiting arrival of the guests of Maria and James Peters at Colchester Castle. The beautiful ceremony room in Colchester Castle. 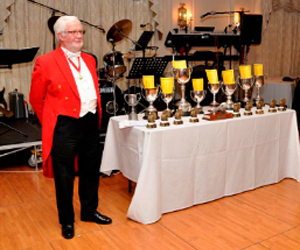 Annual Gala and Ball of the Institute of Toastmasters of Great Britain on Sunday 1st May at The Union Jack Club, Waterloo London. 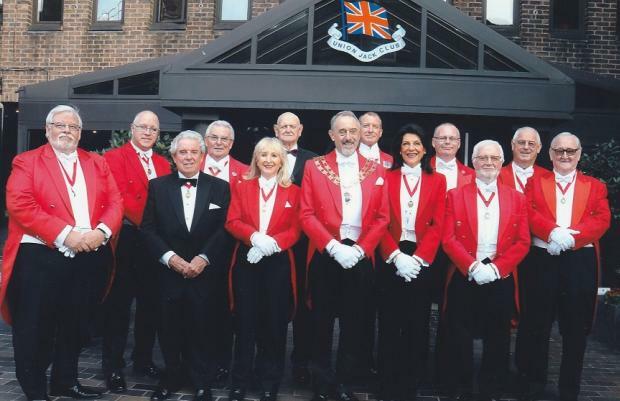 President John Oakley and some of his members. Mervyn and Evelyn Rutter at the end of a 'Wow!!! what a week end'. 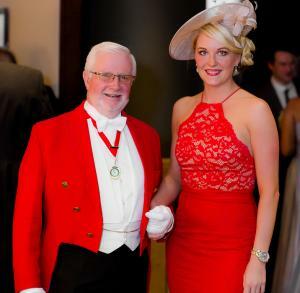 Great Ormond St. Hospital Ball at Le Talbooth on Friday night. Charity Coffee morning on Mersea Island Saturday morning. Wedding Fayre at Charter Hall on Sunday. Bed was a beautiful place on Sunday night !!!!!!  Below is a list of frequently asked questions.  If you wish to contact us please do so using the Contact Page. What do your duties include? Personal interviews in the weeks prior to the wedding date to determine your requirements on the day. 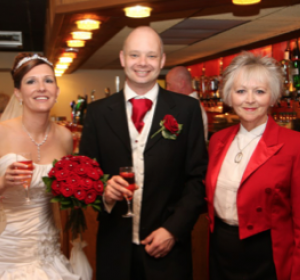 Greeting your guests and looking after them whilst your photographer takes those special photographs. 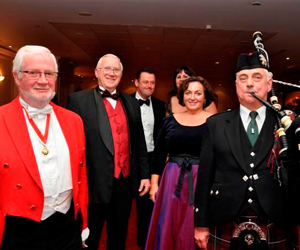 Assisting your photographer/videographer if required by calling groups together. Setting up and managing the receiving line. Announcing the wedding party and organising the processions into the wedding breakfast. Making announcements at the beginning of the wedding breakfast and announcing/saying grace if required. guests of the evening arrangements and if required introducing the first dance. Working in co-operation with the room manager and staff. How long will you be in attendence? Normally we would arrive at the venue one hour prior to a civil ceremony or in the case of a church wedding the arrival of the bride and bridegroom at the venue. 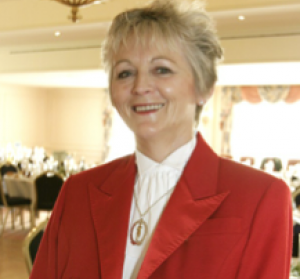 Our duties would normally end at the conclusion of the wedding breakfast or by arrangement after the first dance. Are you there for the actual ceremony? 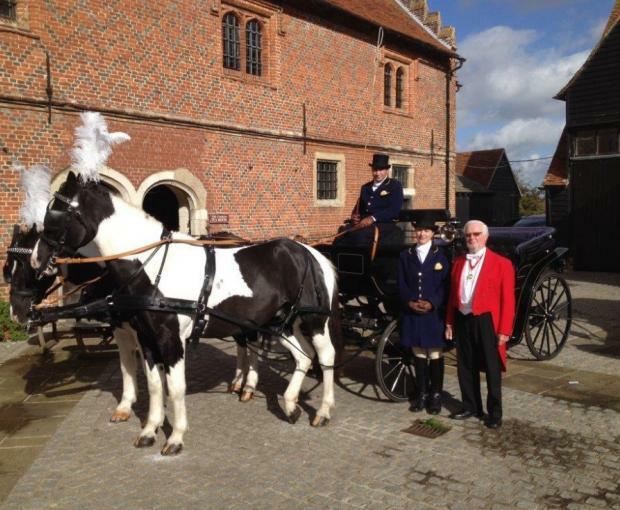 When it is a civil ceremony we usually attend to greet the guests upon their arrival. 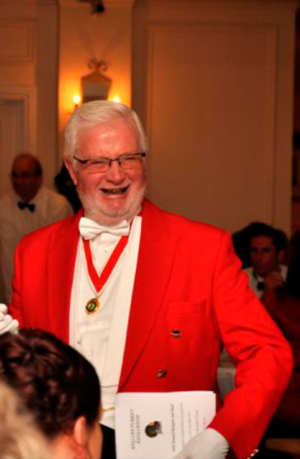 Why should we have a Toastmaster? 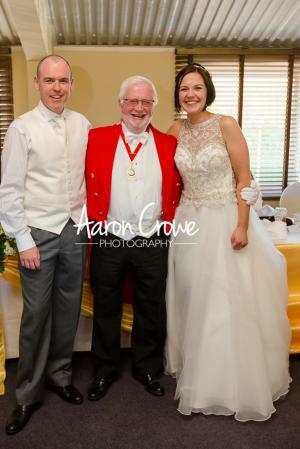 A professional toastmaster is required to take the stress and worry away from the bride and bridegroom and family allowing them to relax and enjoy the day confident that all their wishes will be carried out. 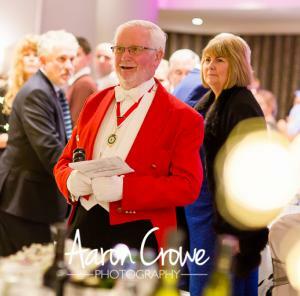 A professional toastmaster fulfils one of the most far ranging roles at the reception by ensuring that the day runs smoothly. He or she is on hand with words of advice and when necessary even a handkerchief or in some cases around the garden in order to calm those pre speech nerves. 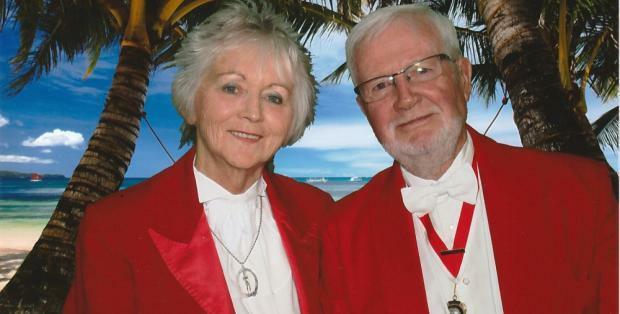 This is the most important day in the beginning of a new life together as husband and wife and your toastmaster will make sure that you will be able to relax in the knowledge that the organisation of the day is in safe and expert hands.